Ductless systems were around for a while; however they were relegated to smaller living spaces like apartments. This is due to the construction of the ductless system, which limits it to only heating or cooling the room in which it is installed. Those who have a general understanding of how ductless systems operate often harbor the mistaken view that they are not suitable for conditioning larger buildings, like homes. Let’s take a look at the benefits of actually installing ductless mini split systems in your home. It is actually a type of heat pump. It only needs electricity to keep running so it doesn’t burn fuel to create heat. It evaporates and condenses refrigerant to move preexisting heat from one place to another instead of making heat for itself. 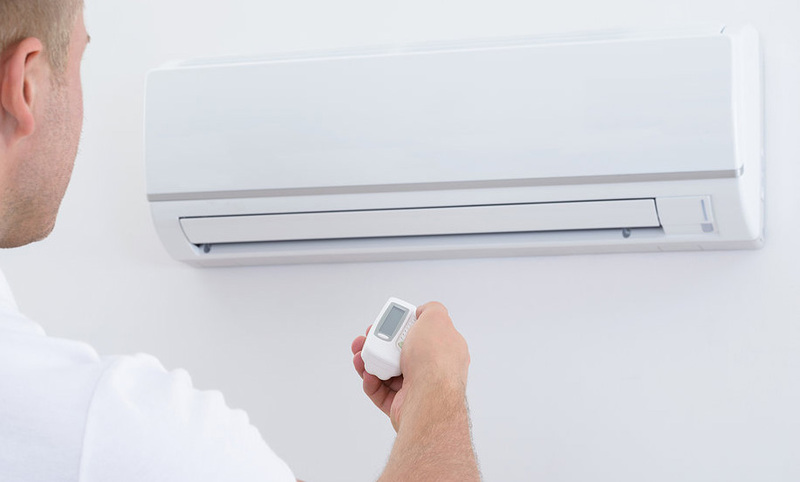 This makes it very similar to an air conditioner, with the exception that a ductless mini split can actually provide both heat and cooling. A ductless system has minimum of two units: one unit installed inside the room and one installed outside the house. For larger living spaces, multiple inside units can actually be attached to one outside unit. In heating mode, the outside unit evaporates refrigerant to absorb thermal energy from the surrounding air. It then sends the refrigerant gas, which contains all that thermal energy, down the refrigerant line and into the inside unit. There, the refrigerant is condensed back into a liquid, releasing the thermal energy to heat the room. In cooling mode, the exact same process occurs in reverse. The inside unit absorbs thermal energy from the room and vents it outside of the house. 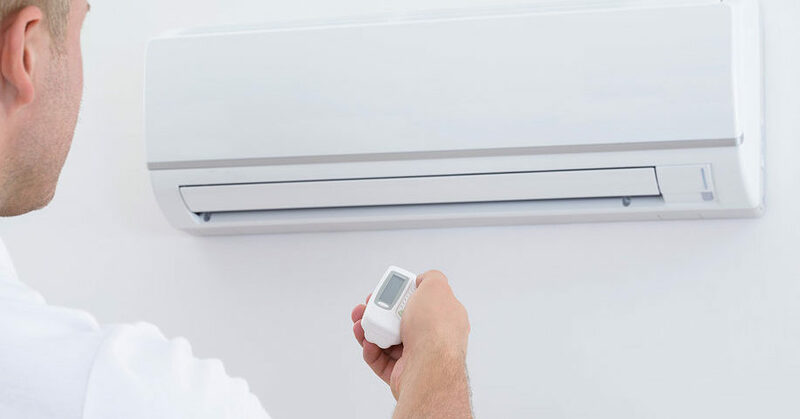 The main advantage of a ductless mini splits is that they can act as both heaters and air conditioners. This saves you money on installing an entirely separate system for each function. What about the inability to heat the whole house, though? Believe it or not, the limitation to one room per unit is actually a good thing. An average centralized heating or air conditioning system will lose up to 30% of its output to leaks in the ductwork, according to the US Department of Energy. That’s a lot of wasted energy and money. Ductless mini splits, on the other hand, deliver all of their output directly to the room they’re serving. This saves you money, and makes the system more effective. You will be surprised at how relatively easy to outfit an entire house with ductless mini splits. 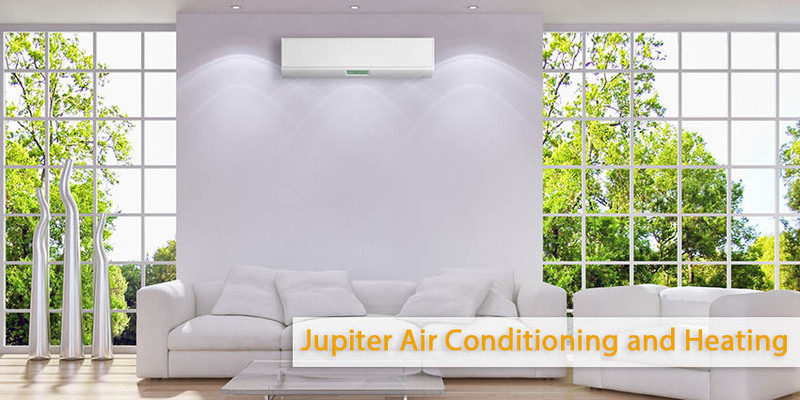 Just call Jupiter Air Conditioning and Heating for a consultation. We provide ductless mini splits throughout the Los Angeles area.